Since 1979, Freeman Products, Inc. has been manufacturing quality drywall products that are responsive to our customer’s needs. 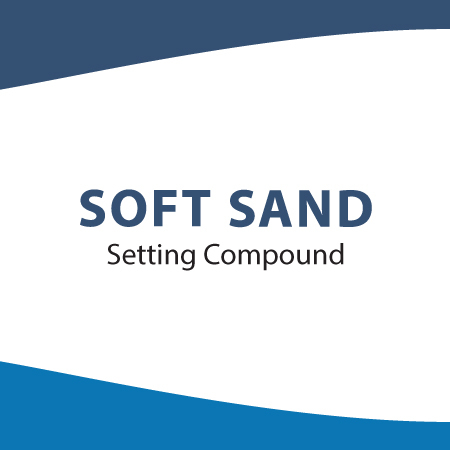 We strive to build long term mutually beneficial relationships with our customers through superior service with the most knowledgeable sales force of both drywall product and drywall material application in the industry. Freeman distributes drywall materials, tools, supplies and sundries throughout the United States all from our Central manufacturing facility located in Broken Arrow, Oklahoma. 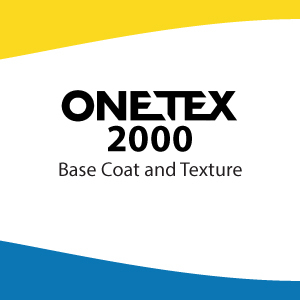 OneTex 2000 coating has been formulated as a one coat product for use over interior plaster and drywall surfaces. The outstanding combination of pigments and resin has yielded excellent results on jobs where good scrub resistance and economy are of prime importance. 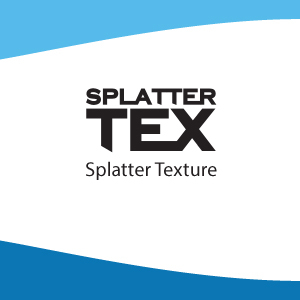 Freeman Splatter Texture is a non-aggregated Non-Asbestos dry powder that when mixed with water allows for a variety of dierent texture effects. Some common texture designs are orange peel, crows foot, splatter and splatter knockdown. 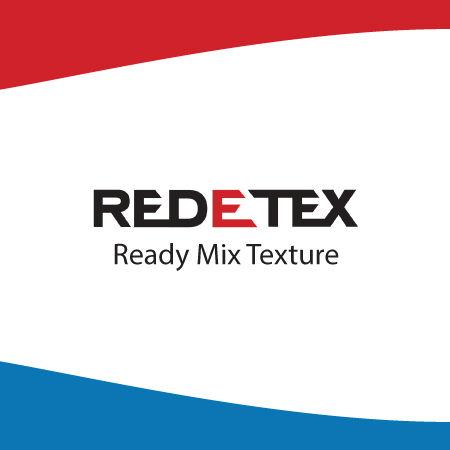 Texture may be used on walls and ceilings. Not a color specified product and must be coated with a paint product. Texture is not washable unpainted. Freeman Ready-Mix Lite Joint Compound is 30% lighter than All Purpose with better sanding and lower shrinkage and is recommended for embedding paper drywall tape, finishing joints, fasteners, corner beads and drywall trims. 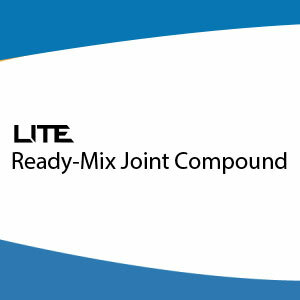 Ready-Mix Lite is not to be used to embed fiberglass tape. 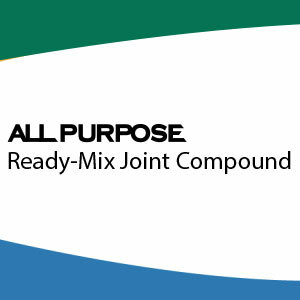 Freeman Ready-Mix All Purpose Joint Compound is formulated for embedding paper drywall tape, finishing joints, fasteners, corner beads, drywall trims and may also be used for filling, leveling and finishing coats, skim-coating entire wall surface and use as a texture. It's not to be used to embed fiberglass tape. Freeman Ready-Mix Freeflow Joint Compound is formulated for use in automatic taping tools, embedding drywall tape, finishing joints, fasteners, and drywall trims. 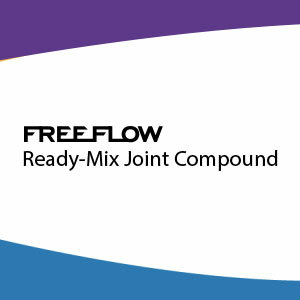 Freeflow is a mid-weight product blending the best qualities of All Purpose and Lite Joint Compounds. Freeman Ready-Mix Topping Joint Compound is formulated for finishing coats after the tape has been applied. The optional yellow tint easily identifies progress on final touch-up. 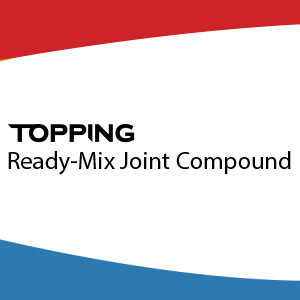 Ready-Mix Topping is not to be used for embedding tape, or first coat over fasteners and drywall trims. 555 is a ready-mixed high solids high build drywall primer and surface conditioner that can be used in smaller airless units. 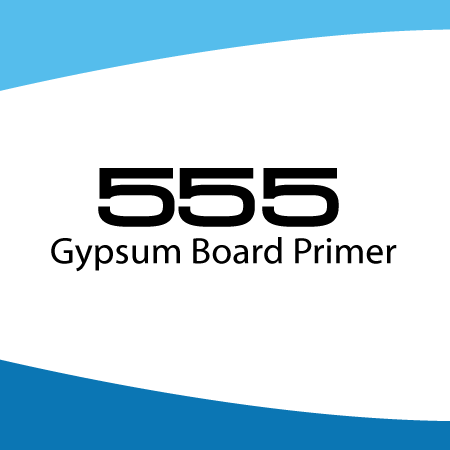 555 equalizes the porosity and surface differences between gypsum wallboard and joint compounds which, if left unaddressed, can cause shadowing or photographing in critical light areas. 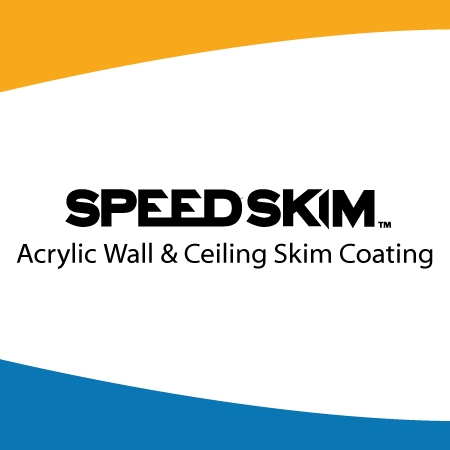 SpeedSkim™ is a water based acrylic product specifically designed for use as a wall surfacer for gypsum wallboard. An airless spray applied coating that accomplishes a smooth even skim coat in one application. Provides an excellent primed surface where at paints are required.